Vassar College was included in a Poughkeepsie Journal story about the endowments at Hudson Valley colleges. The Vassar women’s rugby team’s USA Rugby National Collegiate Division II Championship win was the subject of a Poughkeepsie Journal story and a Poughkeepsie Journal letter to the editor. 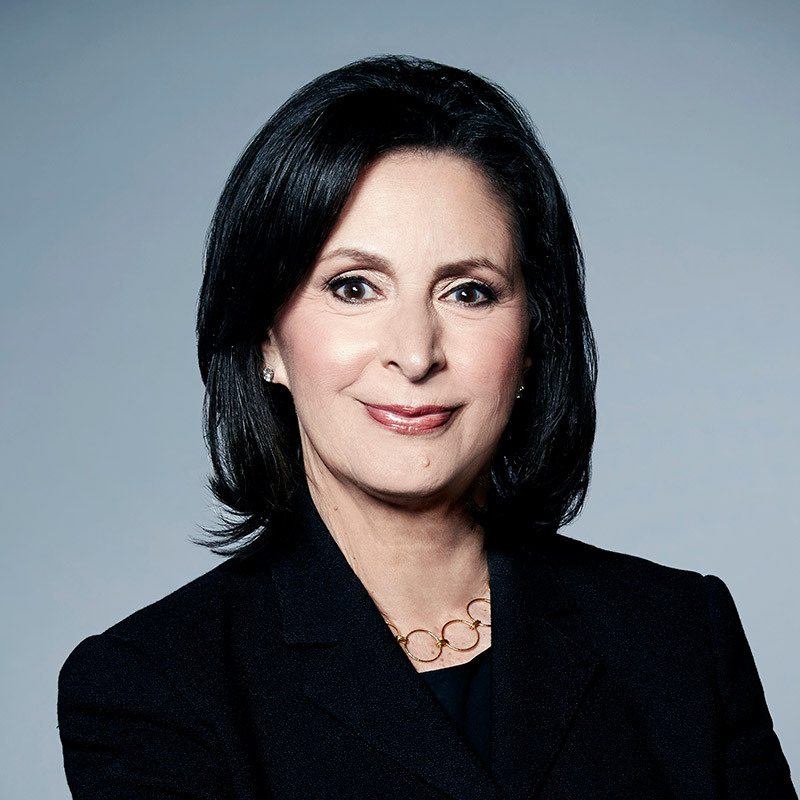 Amy Entelis ’71, Executive Vice President for Talent and Development at CNN Worldwide, was named to the Hollywood Reporter’s 2018 Women in Entertainment Power 100 list. Entelis was mentioned in a Deadline story about speakers at Keshet’s INTV conference and talked to the Hollywood Reporter about the secrets of working with difficult people. She was also quoted in an IndieWire story about anticipated documentaries, including the CNN Films documentary about Supreme Court Justice Ruth Bader Ginsburg. 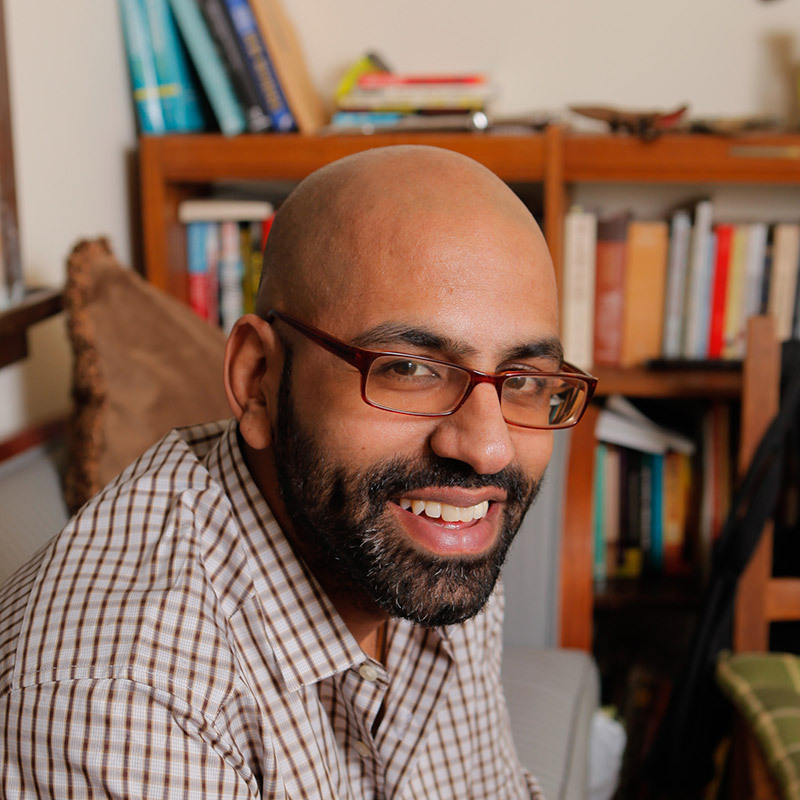 Immigrant, Montana, the latest novel by Amitava Kumar, Professor of English on the Helen D. Lockwood Chair, was selected as one of the best books of 2018 by the New Yorker. The novel was also included in President Barack Obama’s list of the best books of 2018, as noted by several media outlets including the New York Times and Time magazine. Mia Mask, Professor of Film on the Mary Riepma Ross ’32 Chair, talks about the fierce female characters in 2018 films on NPR’s All Things Considered. 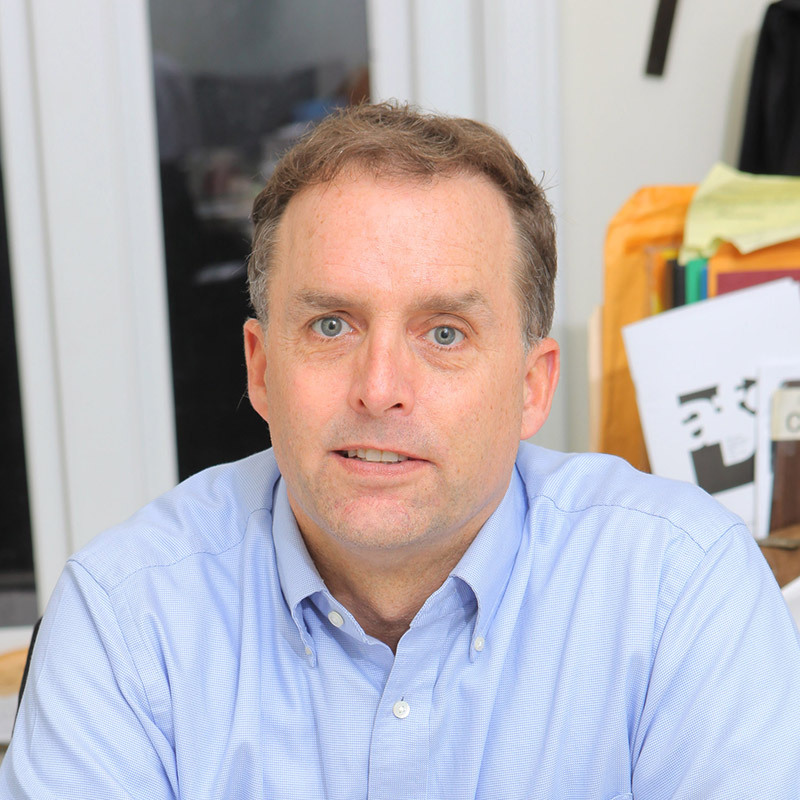 Zachariah Mampilly, Professor of Political Science, cowrote a Washington Post op-ed about the Sudan protests of President Omar Hassan al-Bashir. He was also quoted in a Charleston Chronicle story about Sudanese opposition to al-Bashir. Karenderya, the restaurant co-owned by Cheryl Baun ’96, was included in Esquire’s list of the 20 best new restaurants in the United States. Shirkers, in which Sophia Siddique Harvey, Associate Professor and Chair of Film, served as associate producer, was named best documentary by the Los Angeles Film Critics Association, as noted by the Tribune, and named to the Oscars Shortlist in the Documentary Feature category. Dr. Valerie Rusch ’71, one of the first female thoracic surgeons, performed a lobectomy on Supreme Court Justice Ruth Bader Ginsburg, as noted in several media outlets, including Fox News. 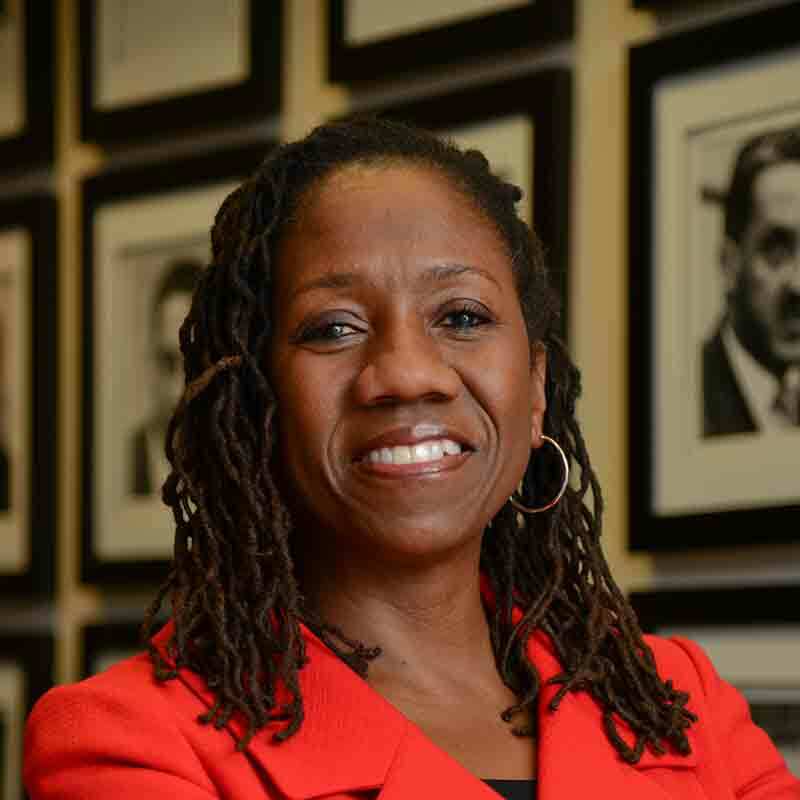 Sherrilyn Ifill ’84, President and Director-Counsel of the NAACP Legal Defense and Education Fund, was the subject of a HuffPost article. K/Now, the newsletter by writer and photographer Amy Kaslow ’81, was named by Forbes as one of the 10 best newsletters by women founders. Project Blue Book, a History Network television show created and co-produced by David O’Leary ’02, was the subject of an Entertainment Tonight story; was noted by Forbes as one of the “10 Most Anticipated New Shows of 2019;” and the show’s star, Game of Thrones actor Aidan Gillen, discussed his new role with Entertainment Tonight. The show premiered on January 8. Meryl Streep ’71, who attended the Montclair Film Festival and was interviewed by Stephen Colbert, was the subject of a NJ.com story. Ellen Swallow Richards, class of 1870, and the first female student at MIT, was the subject of a Smithsonian magazine story. Mary Packard, class of 1892, and the only female graduate in the Johns Hopkins School of Medicine inaugural graduating class, was mentioned in a story about the medical school’s 125th anniversary. Actress Grace Gummer ’08 was the subject of a Fashion Observer story. Attorney Carrie Goldberg ’99 was quoted in a WBFO story about criminal charges and upcoming court battles faced by Harvey Weinstein. Carol Lawton ’71 was inducted into the Southern Garrett High School Alumni Hall of Fame, as noted by the Garrett County Republican. Navy Rear Admiral Grace Hopper ’28 was the subject of a Cosmos story. GrowWire featured Anu Duggal ’01 and the Female Founders Fund, which Duggal cofounded, in a story about the fund, which is helping to close the gender funding gap. Journalist Maris Solis ’15 was quoted in a Washington Post story about the generation of young journalists being hurt by the bursting of the digital-media bubble. Jeffrey “JT” McKay ’97, co-owner of the store bluecashew Kitchen Homestead, was quoted in a HudsonValleyOne.com story about the store. Abby Nathanson ’14, Program Director of Grace Episcopal Church’s Engaging People in Change (EPIC) in nearby Millbrook, talked to the Poughkeepsie Journal about the program’s focus on youth empowerment and its community—many of whom are immigrants. DeVan Hankerson ’06 wrote a Medium story about the difficult task of harnessing the energy needed to produce economic and cultural change. Jeanne Farewell ’97 wrote “Trio,” a story published in World Literature Today. 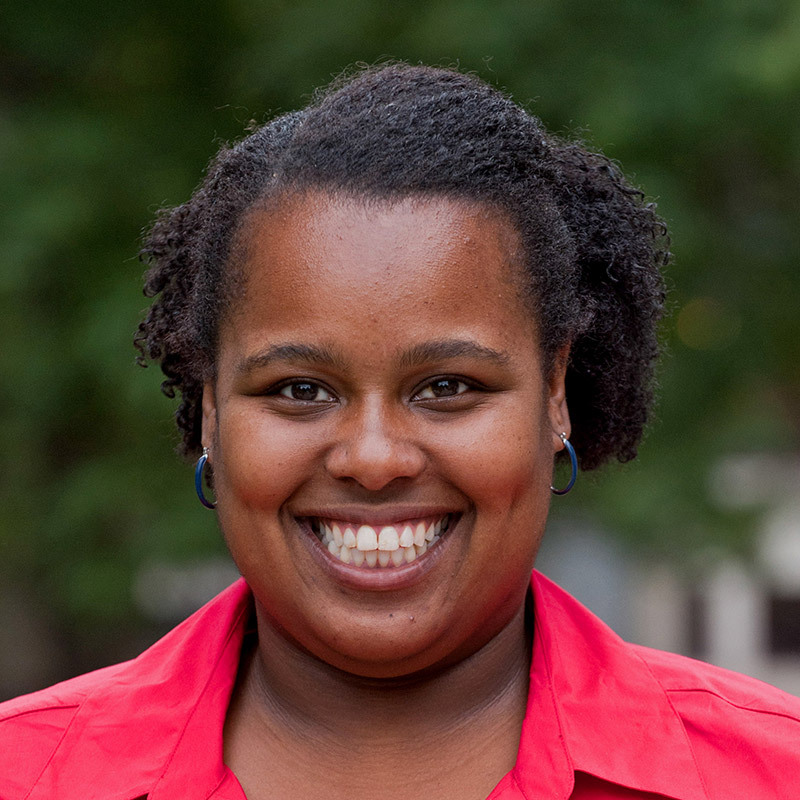 Professor Katherine Mintie ’09 was the subject of a story in The DePauw. Keri VanCamp, manager of the Vassar Farm and Ecological Preserve, was quoted in Business Insider and Pri.org stories about invasive insects causing damage in the United States. Dr. David Nash ’77 was named founding dean of the Jefferson College of Population Health, as noted by prweb.com. 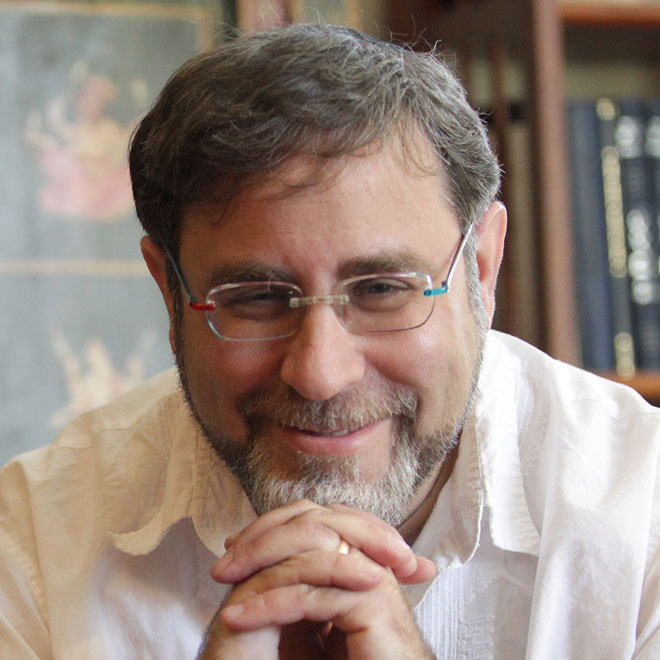 Marc Michael Epstein, Professor of Religion on the Mattie M. Paschall Davis and Norman Davis Chair and Director of Jewish Studies, was quoted in a Forward story about a silk tallit produced in a northern Italian village. Alison de Lima Greene ’78, Curator at the Museum of Fine Arts, Houston, was quoted in a Houston Chronicle story about female artists getting attention at Houston museums. Michele McLean ’87 was named Director of the Maui County Department of Planning, as noted by Maui Now. Melissa Hoffmann ’21 wrote a Poughkeepsie Journal letter to the editor urging support for the Green New Deal. Chris Bjork, Professor of Education; Jan Cameron, Associate Professor of Mathematics and Statistics; Teresa Garrett, Professor of Chemistry and Associate Dean of the Faculty; and Jodi Schwarz, Associate Professor of Biology (Project Director) were awarded a major grant by the Howard Hughes Medical Institute through the Inclusive Excellence program to transform the College’s STEM curriculum with the aim of attracting and retaining more students who are traditionally underrepresented in the sciences. This award was the culmination of the efforts of many from across campus over the past several years who contributed to pre-proposals and the ideas that will be funded over the next five years. 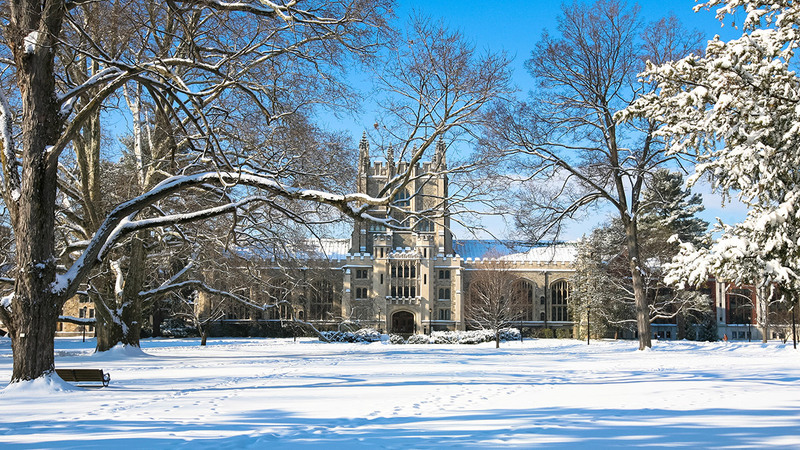 Vassar will use the funds to train faculty and develop a science curriculum that will enable “clusters” of students and faculty to engage in the comprehensive study of “Grand Challenges,” such as climate change and public health issues that have a global impact. The clusters will be structured in ways that make the study of science more inclusive. Vassar was one of only 33 colleges and universities selected this year for the Inclusive Excellence grants from HHMI. 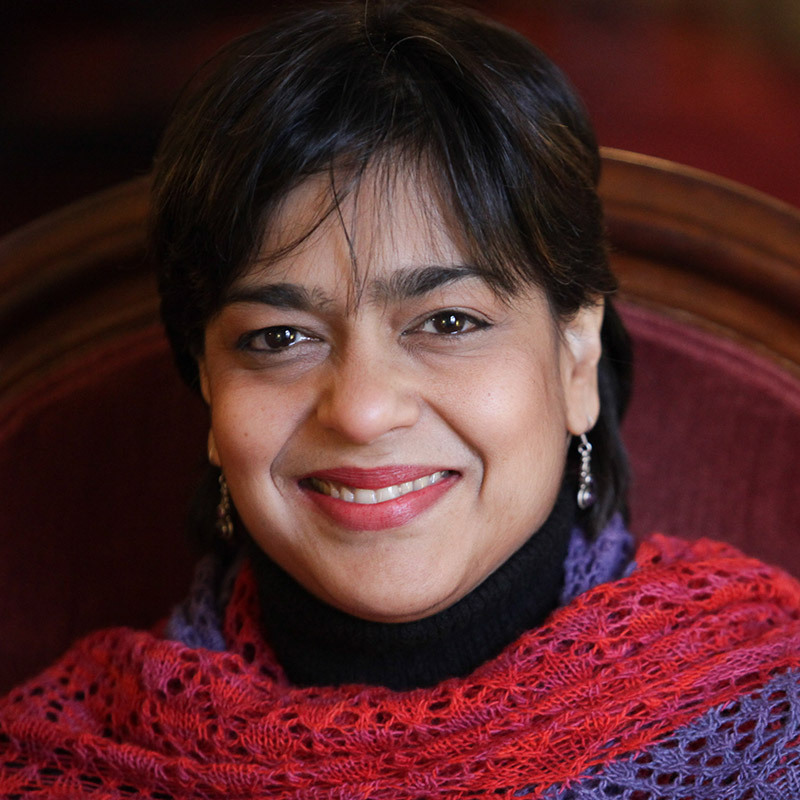 Mita Choudhury, Professor of History, is author of the 2018 Millstone Prize–winning paper “Performativity and Faith: Rethinking Judith Butler and the Convulsionnaires of Saint-Médard.” Awarded annually since 1998 by the Western Society for French History, the Millstone Prize is named for Amy Millstone, a distinguished professor of French literature and key player in the advancement of the society. David Esteban, Associate Professor of Biology, and Ming Wen-An, Associate Professor of Mathematics and Statistics, along with collaborators at Lehigh Valley Health Network, received a grant from the Lehigh Valley Health Network Research Support Fund for “Characterization of the Gut Microbiome in Patients with Cancer Cachexia.” Cachexia, also known as wasting syndrome, is an important problem in cancer progression, but the underlying causes are unknown, and more effective treatments are necessary. In this study they will characterize the gut microbiomes of patients with pancreatic or colorectal cancer, both of which frequently present with cachexia. Adam Lowrance, Assistant Professor of Mathematics, was awarded a grant from the National Science Foundation’s Division of Mathematical Sciences and Statistics for his project “Topological Characterizations of Generalized Alternating Knots.” The thrust of this research project lies in low-dimensional topology and knot theory. Topology is the study of mathematical spaces up to elastic stretching, and knot theory is the study of how loops can be embedded into topological spaces. Knot theory and low-dimensional topology address important problems in physics, chemistry, and biology. Taneisha Means, Assistant Professor of Political Science, received a grant from the National Science Foundation and its Law & Social Sciences Program for her research project titled “Political Representation in State Courts.” In this project, Professor Means employs a mixed-methods approach that includes surveys and interviews of sitting black state trial court judges from across the country in order to understand their backgrounds, group identities, role orientations, and behavior. Some social science theories provide that judges’ backgrounds and identities, including their race and gender, are not important to explaining judicial behavior, while others hold that judicial behavior is influenced by ideology, age, parental status, race, gender, and other salient identities. Seungsook Moon, Professor of Sociology, and her team of seven scholars were selected for a major collaborative research award from the Academy of Korean Studies for their five-year research project, “Local Agency and National Responses to Globalization: The South Korean Case in Comparative, Transnational, and Diasporic Perspective.” Consisting of scholars from the University of Michigan, Johns Hopkins University, Monash University, University of Technology Sydney, University of Mary Washington, and California State University, Los Angeles, Professor Moon’s team will be collaborating through July 2023 to meet the goals of the project, which represents one of only two proposals selected worldwide for the Academy’s support through its 2018 Laboratory Program for Korean Studies Research Grants. Laura Newman, Associate Professor of Art, is a featured artist in the exhibition Paintings & Works on Paper at Victoria Munroe Fine Art in New York City through January 12, 2019. 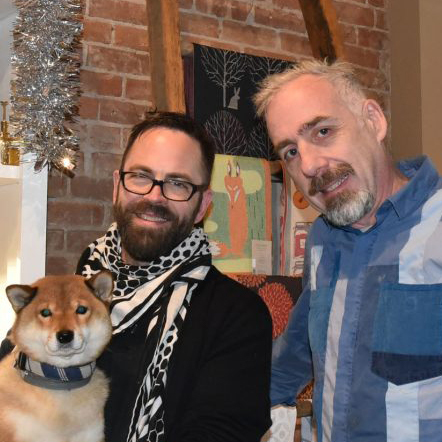 Professor Newman has several works, including a large painting, on display alongside works by Pat Adams, Elizabeth Dworkin, Jacqueline Gourevitch, and Stephen Greene. Her paintings will also be on exhibit at Art Miami, part of Art Basel, with Waterhouse & Dodd, London. 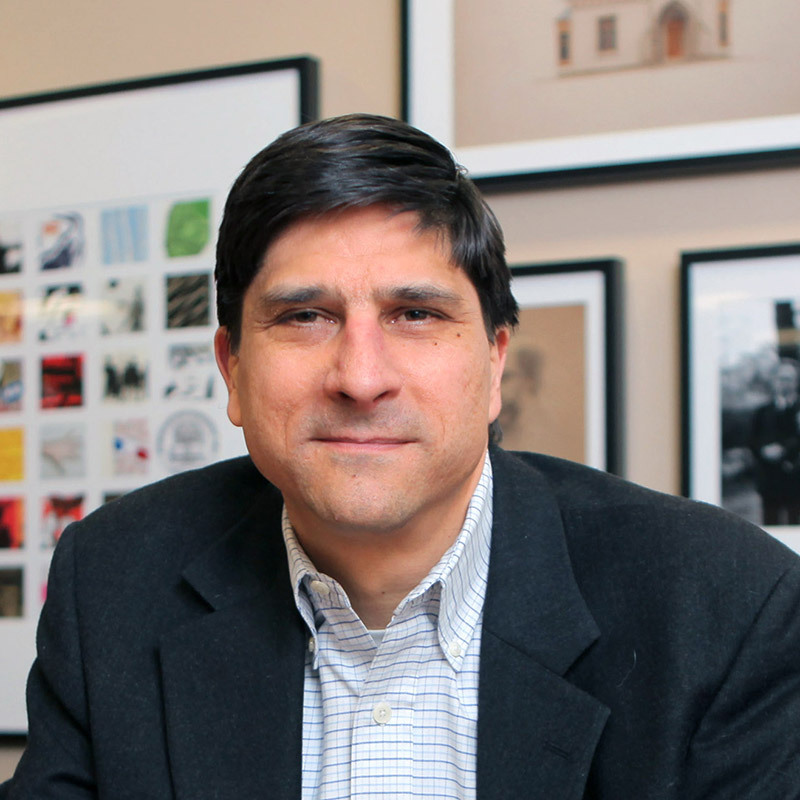 Ronald Patkus, Associate Director of the Libraries for Special Collections and Adjunct Professor of History, is author of The Privately Printed Bible: Private and Fine Press Editions of Biblical Texts in the British Isles and North America, 1892–2000, published by Oak Knoll Press. The Privately Printed Bible is the first broad survey of the history of private and fine press printings of biblical texts, exploring English-language examples from the United Kingdom, Ireland, and North America from the late 19th-century English revival of printing into the 20th century. Christopher Raymond, Assistant Professor of Philosophy, had his paper “Shame and Virtue in Aristotle” (Oxford Studies in Ancient Philosophy, Vol. 53) selected by The Philosopher’s Annual as “one of the ten best articles published in philosophy” in 2017. The paper elucidates and ultimately challenges Aristotle’s claim that a sense of shame is not a moral virtue, like courage or generosity. Aristotle’s position marks a major shift in ancient Greek thinking about shame; but it is undercut, Raymond argues, by the philosopher’s own views on the importance of honor and reputation in human lives. -Photo of campus, Tamar Thibodeau; Amy Entelis ’71 courtesy of CNN; Zachariah Mampilly, Ron Patkus, and Chris Bjork ÓVassar College-John Abbott; Sherrilynn Ifill ’84 courtesy of the NAACP Legal Defense and Education Fund; Carrie Goldberg ’99 ÓVassar College-Samuel Stuart Photography; Jeffrey “JT” McKay ’97 (with bluecashew co-owner Sean B. Nutley) courtesy of Kingston Happenings; Marc Michael Epstein and Mita Choudhury ÓVassar College-Buck Lewis; Taneisha Means ÓVassar College-Karl Rabe.